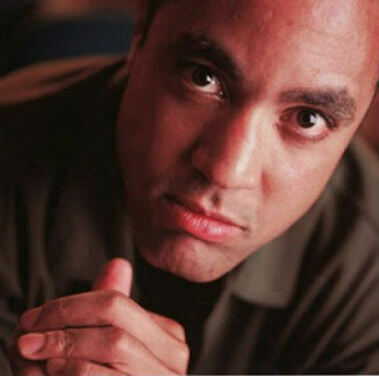 John H. McWhorter, Senior Fellow at the Manhattan Institute, writes and comments extensively on race, ethnicity and cultural issues for the Institute's Center for Race and Ethnicity. He also writes a regular column in the New York Sun. 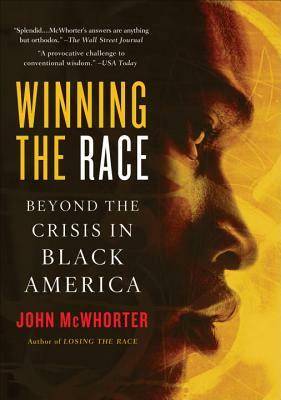 McWhorter's new book, Winning the Race: Beyond the Crisis in Black America (Gotham Books) was released in early 2006 and has already generated widespread acclaim. 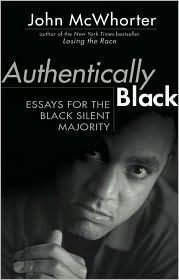 He was nominated for an NAACP Image Award for Outstanding Literary Work in Non-Fiction and has appeared numerous national TV and radio shows, such as Meet the Press, John McLaughlin's One on One, the O'Reilly Factor and NPR's Fresh Air. 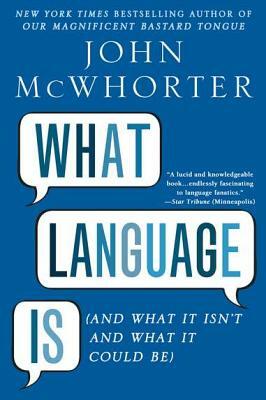 McWhorter is also a well-known and widely published linguistics scholar. 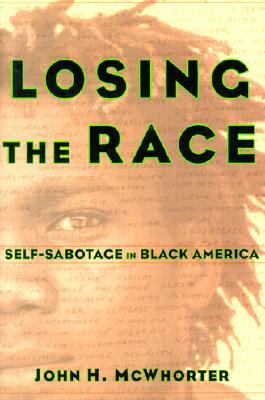 John McWhorter is also the author of the New York Times Best seller Losing the Race (Harper Perennial), and an anthology of race writings, Authentically Black (Gotham Books). 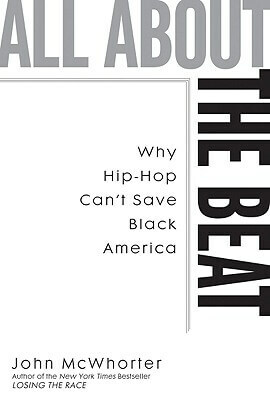 McWhorter's work on race and cultural issues has appeared in leading publications such as The Wall Street Journal, The New York Times, The Los Angeles Times, The Washington Post, The National Review, City Journal, and The Chronicle of Higher Education. 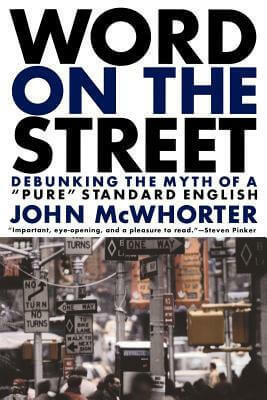 McWhorter also does regular commentaries for All Things Considered. 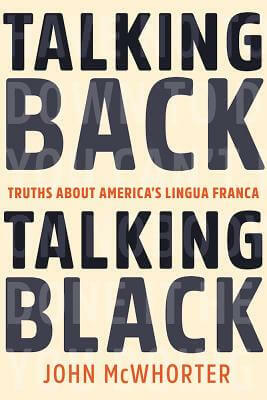 In addition to his work for the Center for Race and Ethnicity, McWhorter is a noted linguist and the author of The Power of Babel: A Natural History of Language, on how the world's languages arise, change, and mix, and Doing Our Own Thing: The Degradation of Language and Music in America and Why We Should, Like, Care. 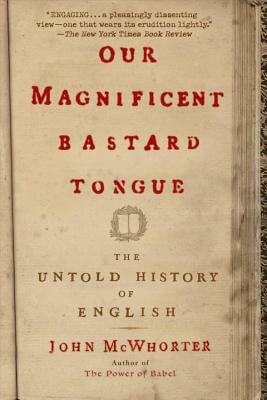 He has also written a book on dialects and Black English, The Word on the Street, and three books on Creole languages. 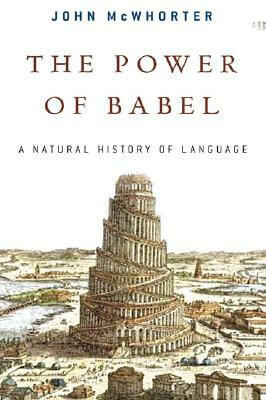 The Teaching Company released his 36-lecture audiovisual course The Story of Human Language in 2004. 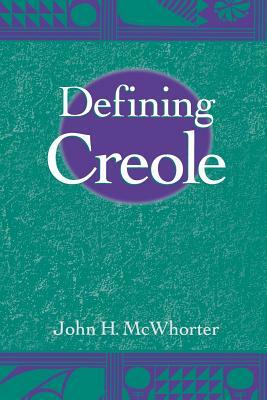 His latest academic book on linguistics is Defining Creole. 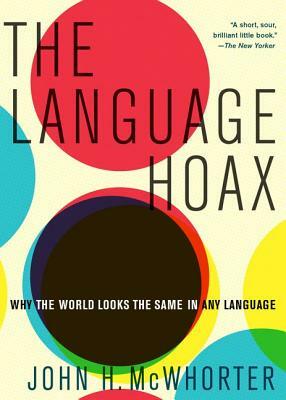 The next, Language Interrupted: Signs of Non-Native Acquisition in Standard Language Grammars, will be published in 2007. 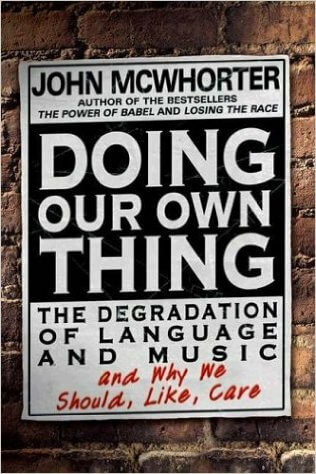 John McWhorter earned his PhD in linguistics from Stanford University in 1993 and became Associate Professor of Linguistics at UC Berkeley after teaching at Cornell University. 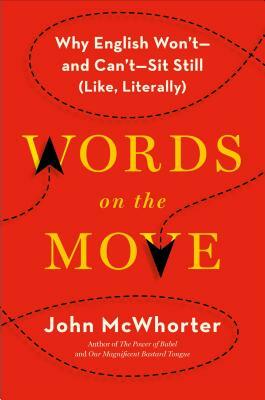 Tell us how much you like John McWhorter.